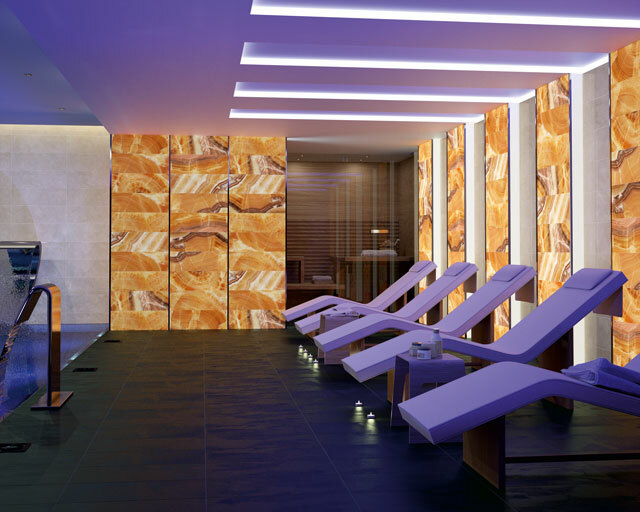 New luxury developments in Henley on Thames & surrounding areas, can benefit from our expertise in luxury bathroom design, steam room and sauna designs, using the latest styles, colours and textures, to transform spaces into luxurious rooms. We can incorporate the newest products, seamlessly integrating modern technology, into every day living spaces whilst capturing on-trend design features. Here at Concept, we work with our clients to create spaces that truly define a house, using our expert knowledge of suppliers and products. There is so much scope, especially for new builds, that it can be overwhelming when considering design and styles. Our design and colour coordination team, can work with you to make sure colours and textures compliment the style you’re after. For luxury new developments or private individual refurbishments in Henley on Thames, we will put together a “Free Virtual Design A3 Colour Project Folder Pack”, produced by our in-house design team. Our professional design service will make a ground breaking difference to the visualisation and organisation of your project. Visit our showroom, rated 10/10 by KBB, where you can view the latest in luxury fittings, products and colours or click on on project page of our web site to see our latest projects . 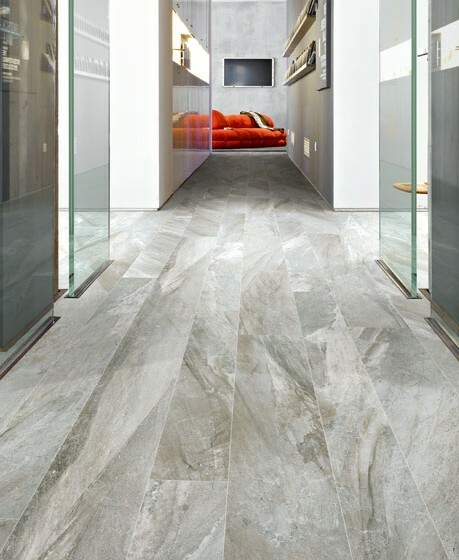 Our exquisite selection of tiles, offers a wide range of choices, with the very latest textures and materials, including glass, digitally printed porcelain and specialist accent wall finishes. We create and specify schemes, with these luxury finishes and textures, for new luxury development projects. Our new tile showroom displays show the very latest finishes for 2014 and 2015, offering a real insight into how these can work in your very own home for a truly luxurious feel. We can design beautifully tiled accent walls, which work so well in any room, to create a truly stunning feature and add depth to the area. 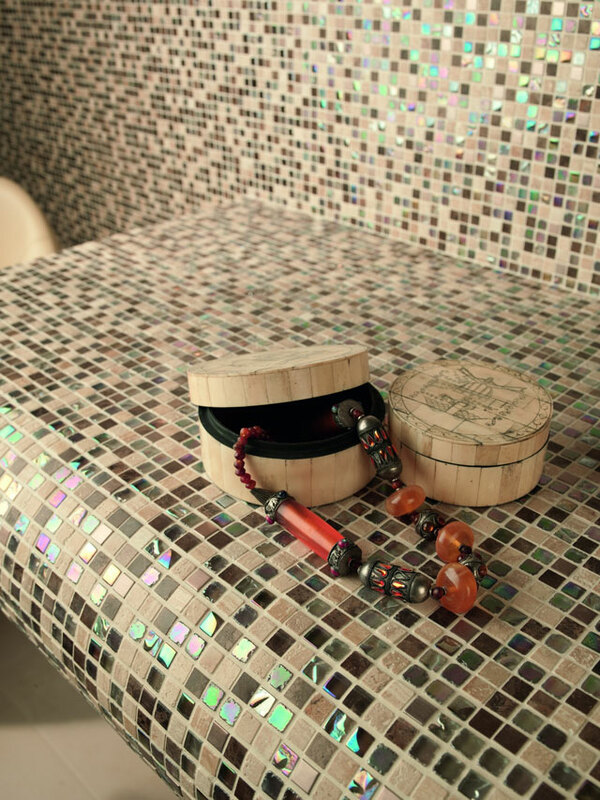 Our tiles can be incorporated into our beautifully designed bathrooms to create a harmonious space in which you can truly feel at ease. 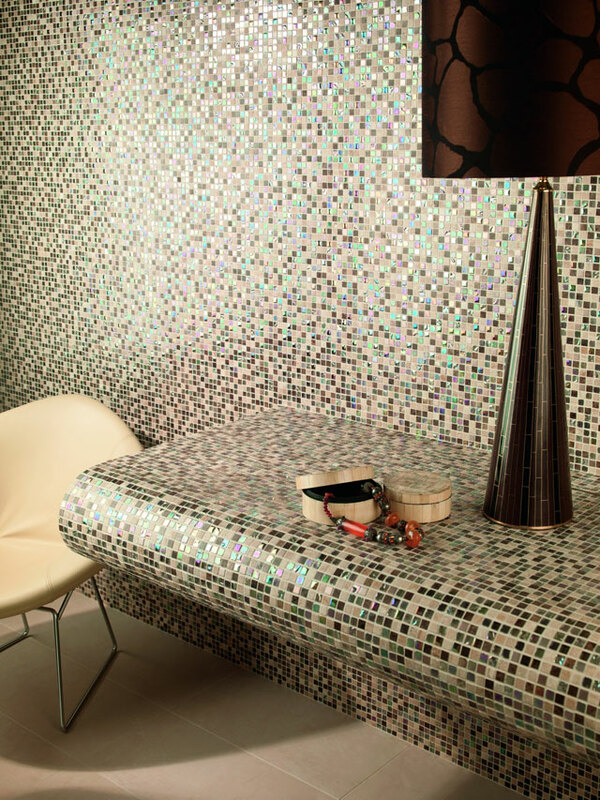 The tiles can be used to bring in glamorous splashes of colour, or to create calming, neutral interest on a feature wall. 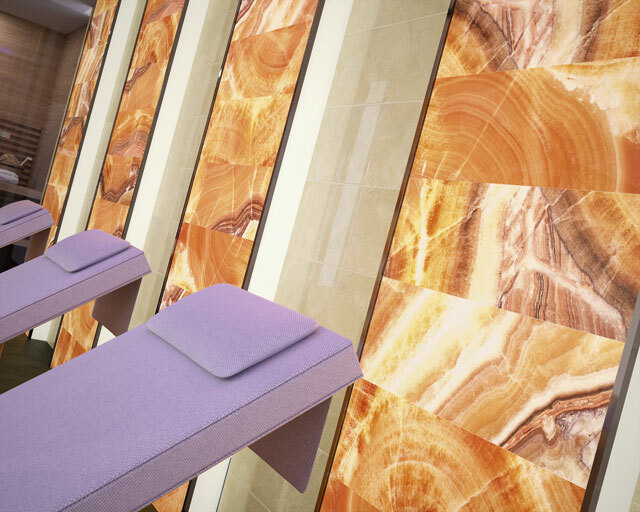 Our design team will create something truly spectacular, optimising the space and creating a unique, luxury feel. We can create a relaxing, warm atmosphere or an invigorating, bright feel to a room . 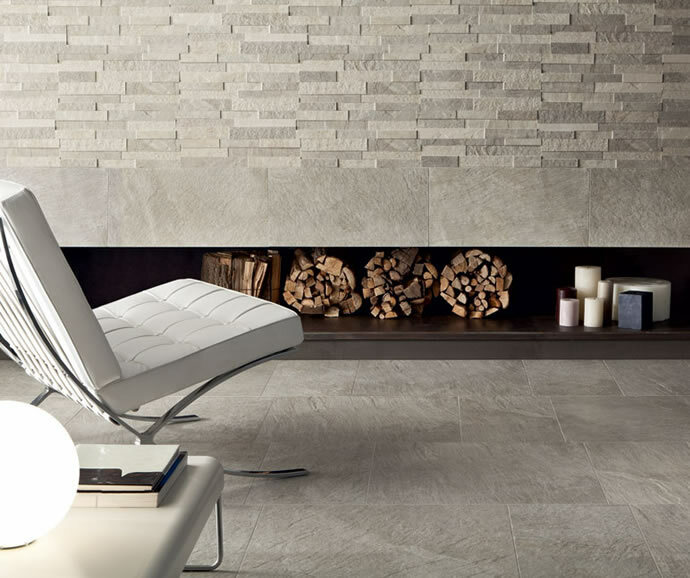 Versatile and easily maintained, our range of designer tiles are perfect for luxury new developments to bring contemporary, modern or classical designs to life.